Do you have the SAT scores do you need to get into one of the top Massachusetts colleges and universities? This side-by-side comparison shows scores for the middle 50% of enrolled students. 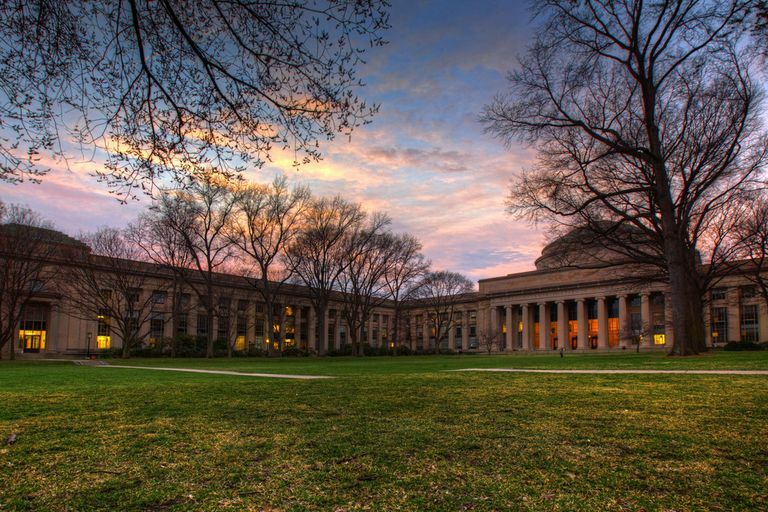 If your scores fall within or above these ranges, you're on target for admission to one of these top colleges in Massachusetts. Realize, of course, that SAT scores are just one part of the application. The admissions officers at these Massachusetts colleges will also want to see a strong academic record, a winning essay, meaningful extracurricular activities and good letters of recommendation. What Kinds of SAT Scores Get You Into the Top 10 Engineering Schools?